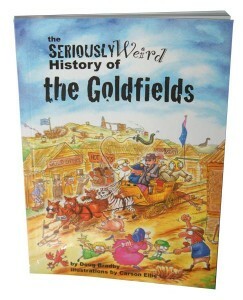 ← Weird and wonderful goldfields history. Part one. 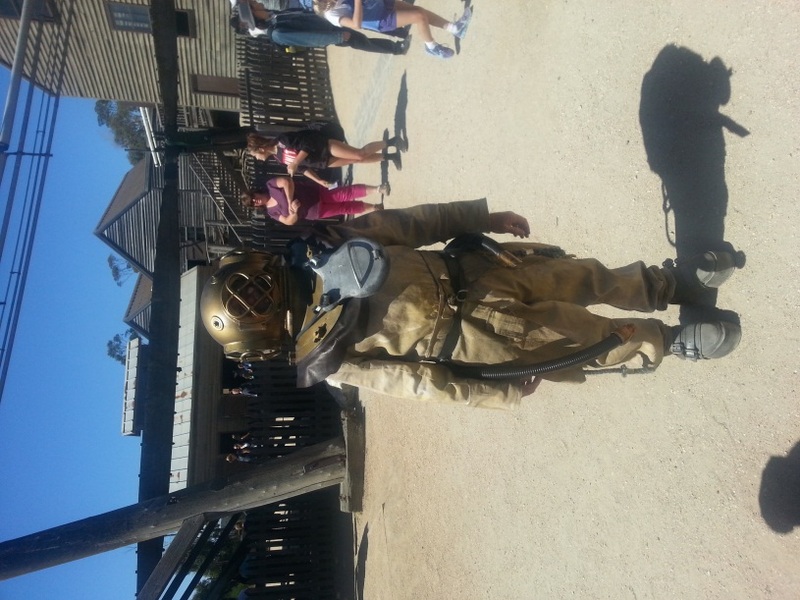 In this blog we continue our research behind the weird and wonderful activities created for our school holiday program. 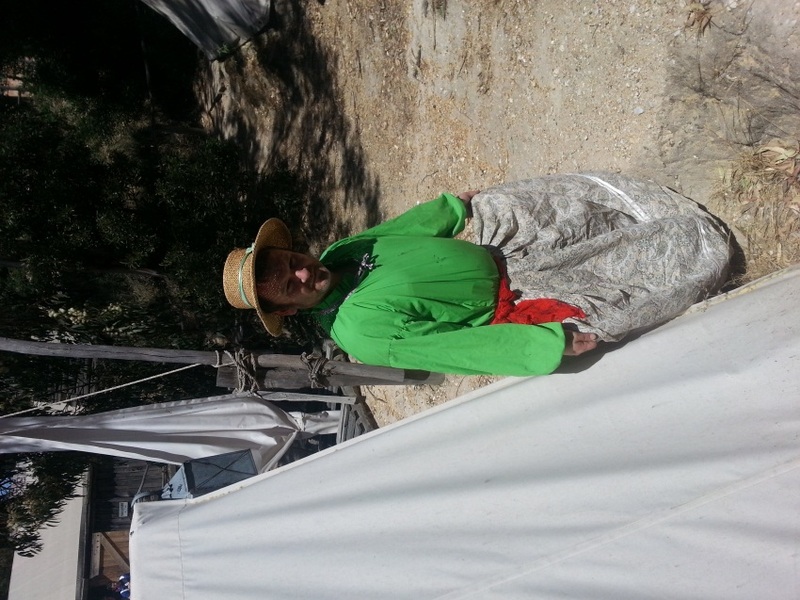 The last blog focussed on our animal stories, this post is about the people of the goldfields and the weird but true stories of their lives on the Ballarat goldfields. divers and their ill-fated attempts to assist and even save the situation epitomises both the poor organisation surrounding the event, and the extent to which this muddling deeply affected the tragic outcome, still recognised as the worst gold mining disaster in Australia’s history. 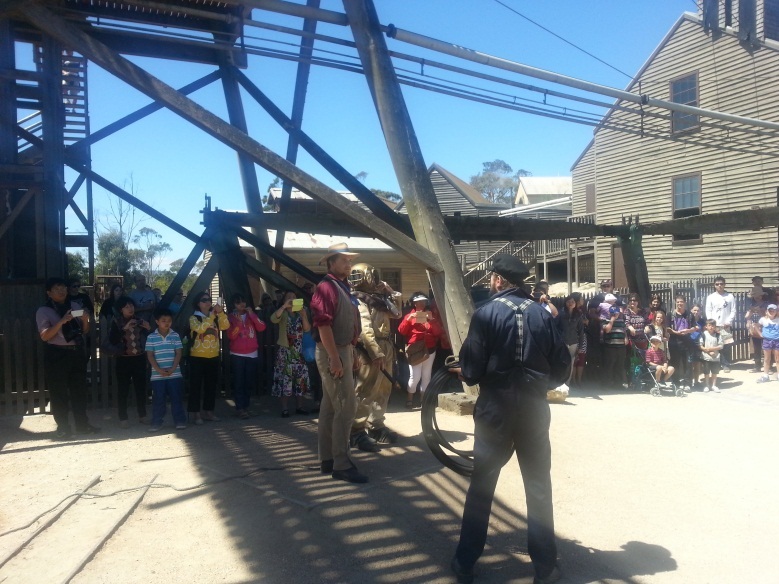 Visitors to Sovereign Hill can also experience the story of the Creswick mining disaster through an interactive mine experience titled “Trapped“. You can read more about this disaster on TROVE. You can also listen to the story on TeacherTube, there are two links, above ground and underground. prey, while I proceeded to introduce myself to my newly-found sister, whom I then saw throwing up her heels and cutting most unladylike capers round the dining table. In the course of the evening Joe intimated that as he had resolved never to take out a license, he should, if we had no objection, to continue to wear his new style of attire, and that in future his name was to be Josephine. Our staff member Wes, hoping the troopers are gentlemen today. We found this story so amusing, we have re-created it for the school holiday program. However our digger does get arrested… at this stage… maybe we will re-write the script for that activity. What do you think? Should we let our digger escape the long arm of the law? Leave us a comment and let us know what you think should happen. If these stories interest you, we found a few more that we haven’t used as activities, yet. There is the story of the roads to the diggings, Professor Dean’s balloon flop, Buninyong Bushrangers, Christmas sports and the boy who found a huge nugget. Hopefully we can find the time to elaborate on these stories of goldfields life in the future, but for now you can click on the links and start your own research. 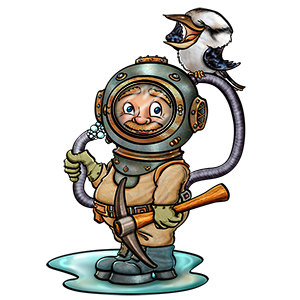 Don’t forget to read about our weird animal stories. Do have any stories to share, or questions about our blogs? Please leave a comment and we will get back to you.